Hundreds of thousands of India’s cows are eating now just plastic and nails but the most toxic waste imaginable that is thrown out by people in streets. 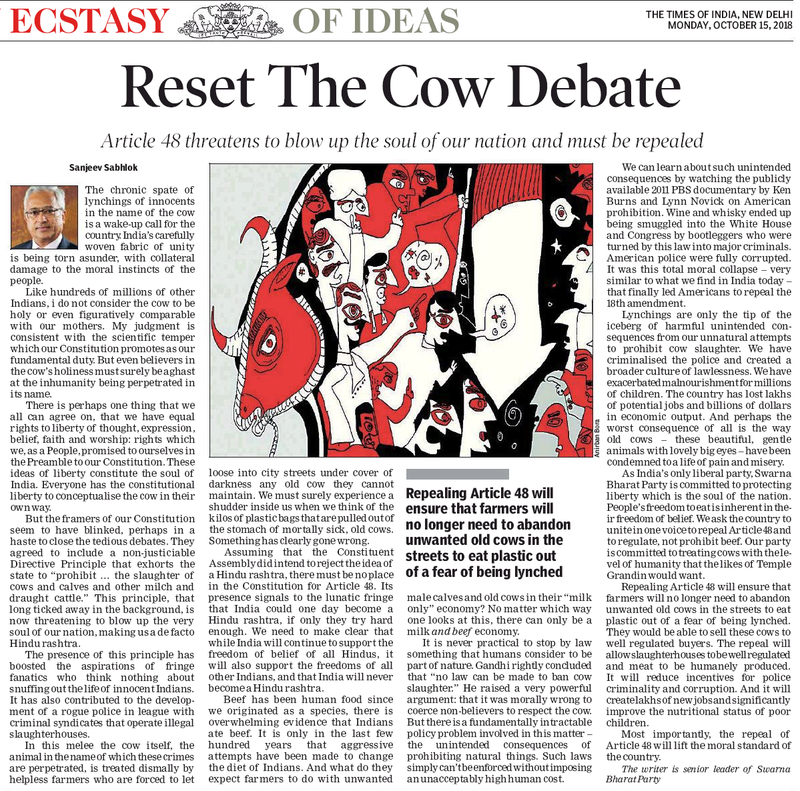 This – from a nation where millions allegedly worship the cow. High resolution image can be downloaded from here. The artist, Anirban Bora has made a lovely image that depicts the horrendous mess that’s happening in India around the cow. This entry was posted in India, Liberty, Swarna Bharat Party.